Charming prince, or ruthless dictator? 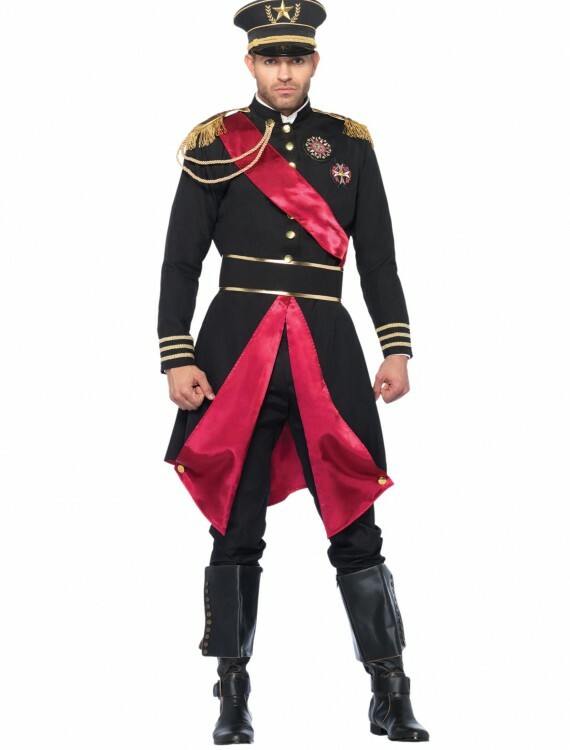 It’s hard to decide which you want to be when you wear this Military General Costume. Do you have dreams of grandeur? Some people think that’s a bad thing. Us? We think it’s the perfect reason to put on formal military style uniform and bark commands at all of your underlings! Of course, there are additional perks to wearing this uniform. This one makes you looking one part charming prince and one part dictator, so you can make the ladies swoon and strike fear into all of your opposition, in a single glance. 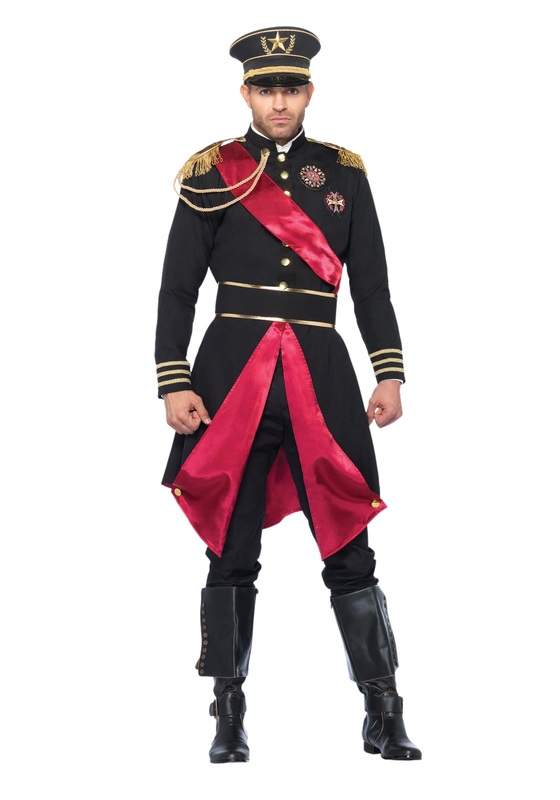 Military General Costume Buy with Free Shipping & Fast Delivery in USA, UK & Canada | Order Now & Get Express Shipping To Your Country Before Halloween (31 October 2017)!